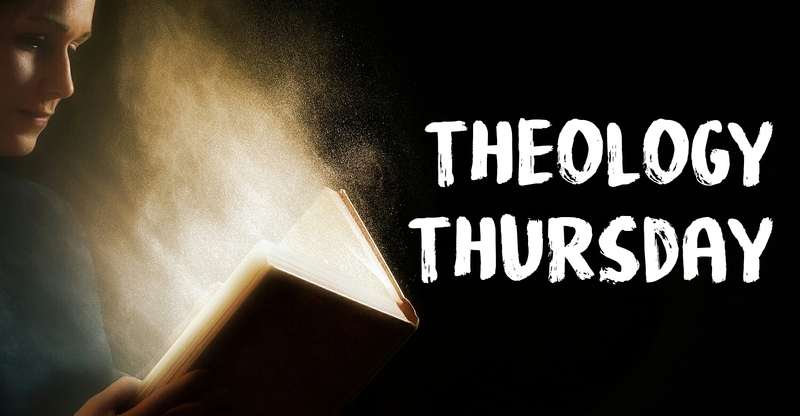 Here is the audio & notes from our first Theology Thursday session on understanding the big picture of the Bible, with a few more explanatory remarks (included for those who weren’t there). I also used this ‘Old Testament in 8 Minutes’ video during the session. Next Thursday (24th November), we will be looking at how you can make sense of passages – are they literally true, are they for all time, are they culturally conditional, how can you tell? Do come along and join us, if you are able. Previous: Previous post: Judges: Trump. Samson. Jesus.